While we pride ourselves on providing a top notch service for the public, we don’t just stop there. At EFR Skip Hire we have the ability to work closely with our trade/ business customers in order to supply skip hire service at a price that suits their requirements and at a frequency that suits their business needs. By supplying a number of sectors and services, from the building trade to the education sector, we can offer a bespoke package to suit all types of budgets and requirements. We can set up an account facility for your business, offering trade pricing and rebates. For Terms and conditions to all of our trade accounts, please contact our experts for further details. We can arrange, a free, no obligation visit by a waste management consultant who can discuss your business needs at your site. Alternatively you can talk to one of the EFR Skips team. 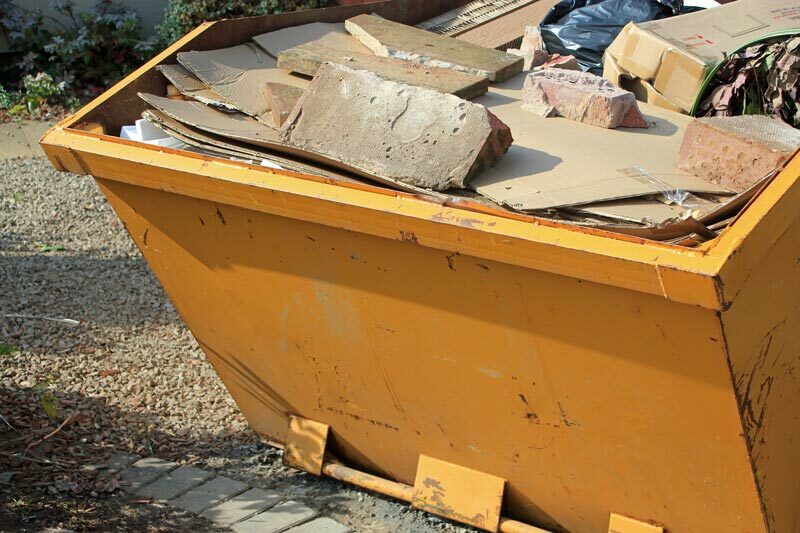 A range of skip sizes are available, from 2 yards to 12 yards. We are a fully licensed waste carrier with a wealth of experience in disposing of all sorts of rubbish. Whatever your requirements, from a one off Mini Skip to a regular contract of Maxi Skips we are sure to be able to meet your requirements. With a friendly and helpful team of professionals, and competitive pricing it is worth your while to give us a call.